Well, we’re not really sure what to make of the current furore surrounding Carrier IQ and its logging software. Over the last couple of weeks various reports have begun circulating that some Android, Nokia and BlackBerry smartphones feature a piece of software which logs certain key software events, as well as keeping track of some hardware functions, too. The world is up in arms about the whole thing, as it tends to be when anything even remotely related to privacy rears its ugly head. When we last wrote about the Carrier IQ kerfuffle it was firmly based around Android. Granted, the software is running on some BlackBerry devices but considering they are a dying breed, Android is the one getting all the attention. 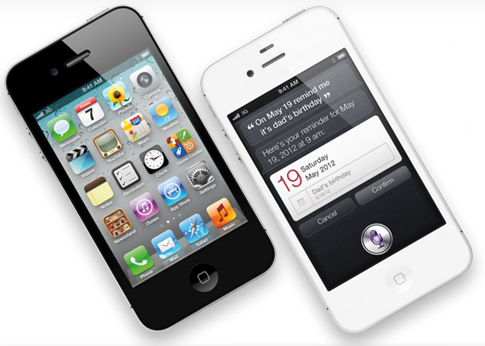 That may now change with the news that Apple’s iOS is also showing signs of having some Carrier IQ involvement. While the Android equivalent keeps track of things like SMS messages, web browsing data (even over an encrypted network) and certain keystrokes, it would appear that the involvement in iOS is much less scary. That being said, it is still early days. Well-known iOS hacker Chpwn has blogged about what he has discovered in iOS, and while it may seem a considerable concern initially, the situation may not be as dire as the one Android owners are currently facing up to. Importantly, it does not appear the daemon has any access or communication with the UI layer, where text entry is done. I am reasonably sure it has no access to typed text, web history, passwords, browsing history, or text messages, and as such is not sending any of this data remotely. Unfortunately the same easy fix does not appear to extend to Android, with the Carrier IQ software almost impossible to remove without completely rebuilding the OS. Not exactly ideal. Currently, of all the major smartphone OS’ out there, Microsoft’s Windows Phone 7.x is the only mobile OS without Carrier IQ installed. 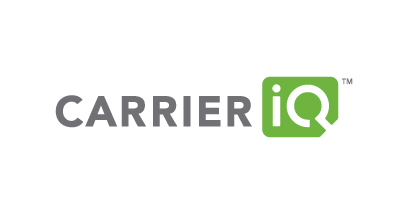 Currently hardware manufacturers and carriers are doing their best to distance themselves from Carrier IQ, with Verizon the latest to claim that the software is not installed on their devices. It seems those on Sprint and AT&T are not so lucky.